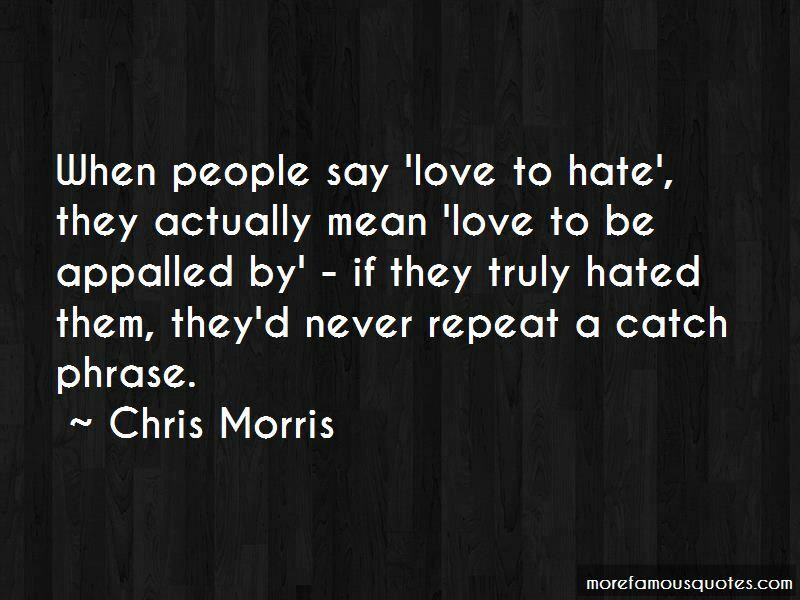 Enjoy the top 10 famous quotes, sayings and quotations by Chris Morris. 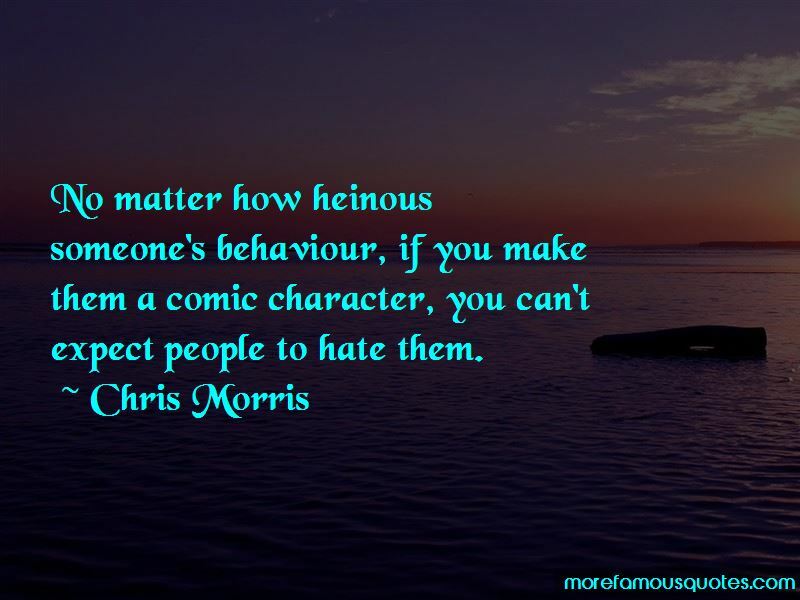 The thing about a sense of humour is that it's not bestowed on the good. It's just randomly dished out. There are works of fiction which seek to explain jihadi terrorists as the militant wing of Amnesty International. I don't buy that. 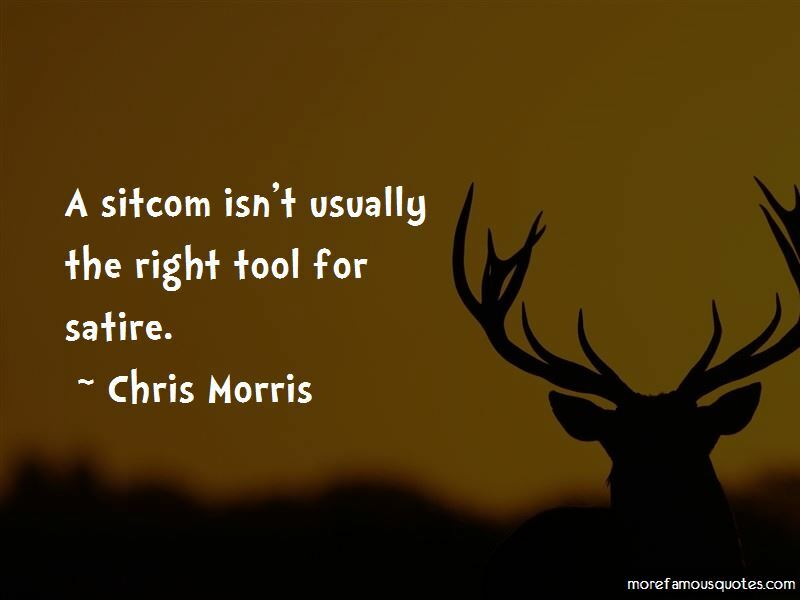 Want to see more pictures of Chris Morris quotes? 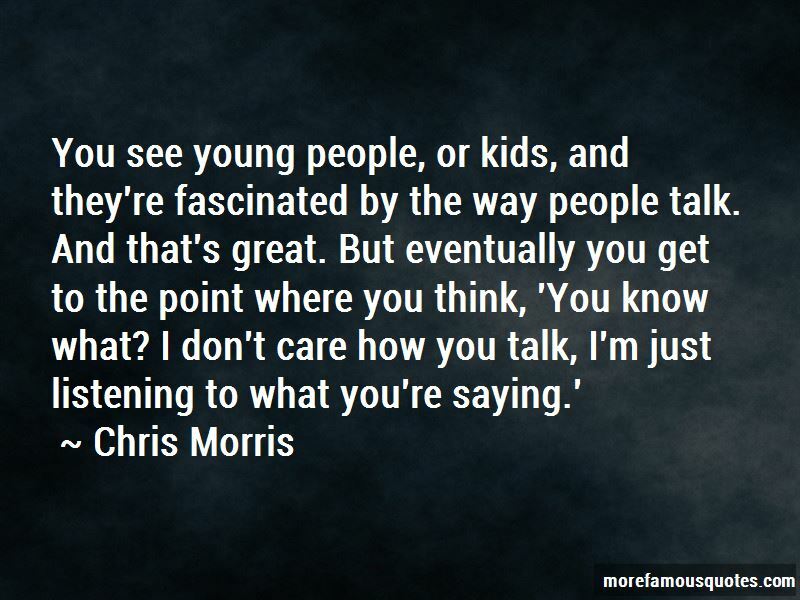 Click on image of Chris Morris quotes to view full size.